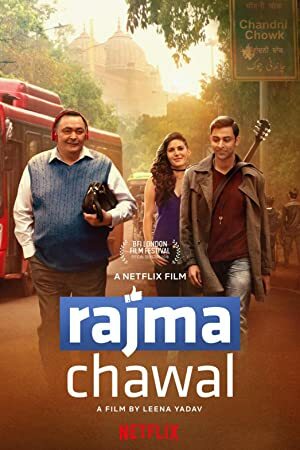 Rajma Chawal(Language: Hindi) is a 2018 Bollywood Comedy, Drama, Family film directed by Leena Yadav. 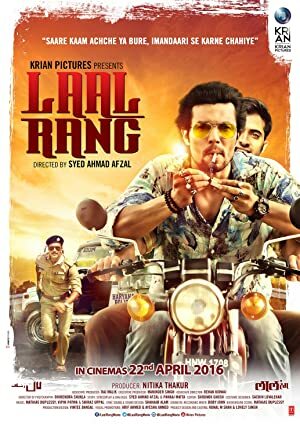 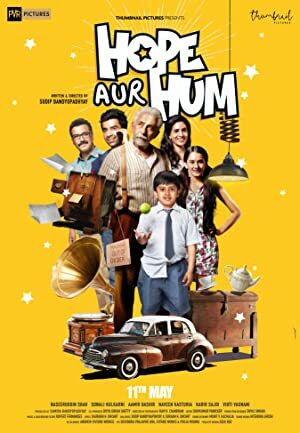 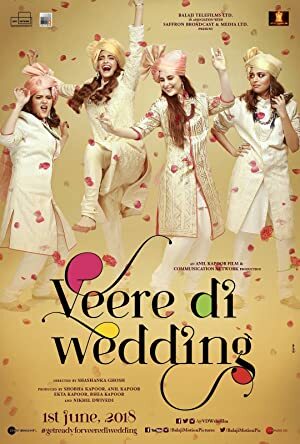 The film is Written by Vivek Anchalia (screenplay), Vivek Anchalia (story), Manu Rishi Chadha (dialogue), Manu Rishi Chadha (screenplay), Leena Yadav (screenplay) and is starring Amyra Dastur, Aparshakti Khurana, Rishi Kapoor & Sheeba Chaddha. 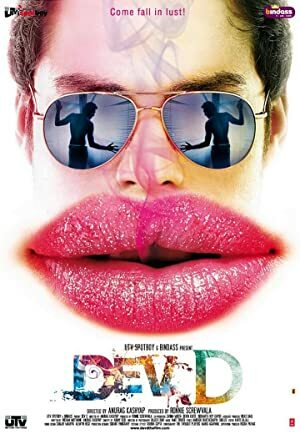 The film have 1h 57m Runtime. 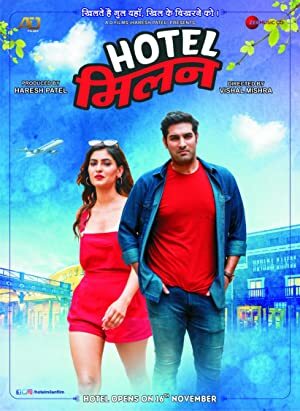 The film released on 30 Nov 2018.